Former pacer Zaheer Khan believes that India has sufficient bench strength to make up for the absence of injured pace bowlers Bhuvneshwar Kumar and Jasprit Bumrah, at least for part of the upcoming five-Test series against hosts England. The Indian selectors have named Bumrah, Ishant Sharma, Mohammed Shami, Umesh Yadav and Shardul Thakur in the squad for the first three Tests. Even all-rounder Hardik Pandya is there in the squad. 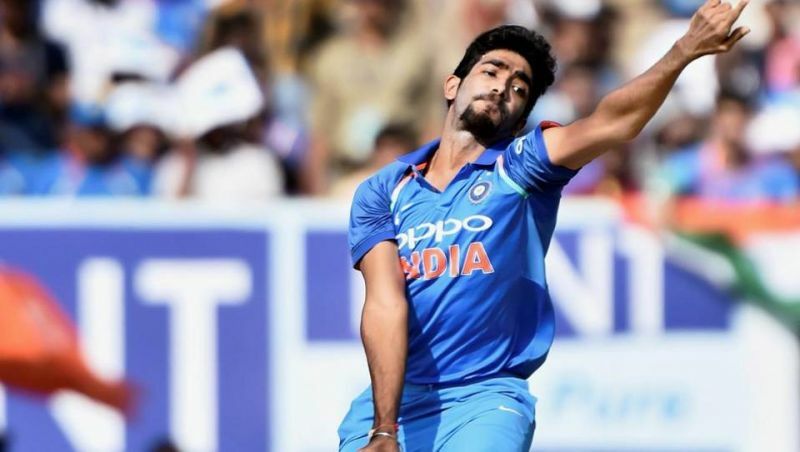 The BCCI has informed that pacer Bumrah, who was unfit for the ODI series, will be available for selection from the second Test onwards. The first Test of the five-match series starts in Edgbaston, Birmingham on August 1. "Bumrah is injured for the first few matches and there has been an injury concern to Bhuvneshwar Kumar, which is a concern seeing the forthcoming season, but I believe even after their injuries, the five-match tournament is a long series," Zaheer said here today. "I believe whichever bowlers will play - like Umesh (Yadav) is doing well, Ishant (Sharma) is a senior bowler and has to take more lead (role) and Mohammed Shami has a good record - I believe their (Bhuvi and Bumrah's) absence will be felt, but still India's bench strength is very strong," he said. The ex-left arm paceman was speaking after flagging off the Kanakia Monsoon Marathon Challenge, comprising three races, at the suburban Bandra-Kurla Complex this morning. 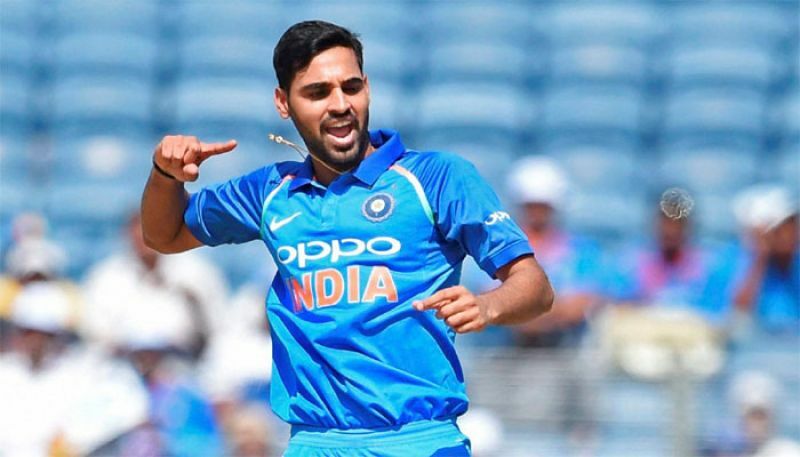 Bhuvneshwar aggravated a lower back condition during the third ODI in England. The BCCI had said that "a call on his inclusion in the Test squad will be made soon". Zaheer agreed with legendary cricketer Sachin Tendulkar's views that the current attack is the most complete which India has had over the years. "Yes absolutely. If you see the style, with the style of each bowler, you can say it is an accomplished attack because, in different conditions, different bowlers impress more," the 39-year-old capturer of 311 Test wickets noted. Zaheer also felt that the Indian team needs to play consistently well throughout the rubber. "I feel that it will be an Indian summer, seeing the conditions, and I wish the Indian team will play the five-Test series with the consistency with which they are doing good," he said. "The five-Test match rubber is a long series and I hope that all our bowlers will (remain) fit and the entire squad is fit. Because, in a long series it is necessary they stay together as a team," he said. "Your tough and good days will come [alternately]. The more you enjoy the tour and the local flavors, (the more) it will be beneficial," the former speedster added.